JustKraft: All excited for yet another exhibition!! All excited for yet another exhibition!! 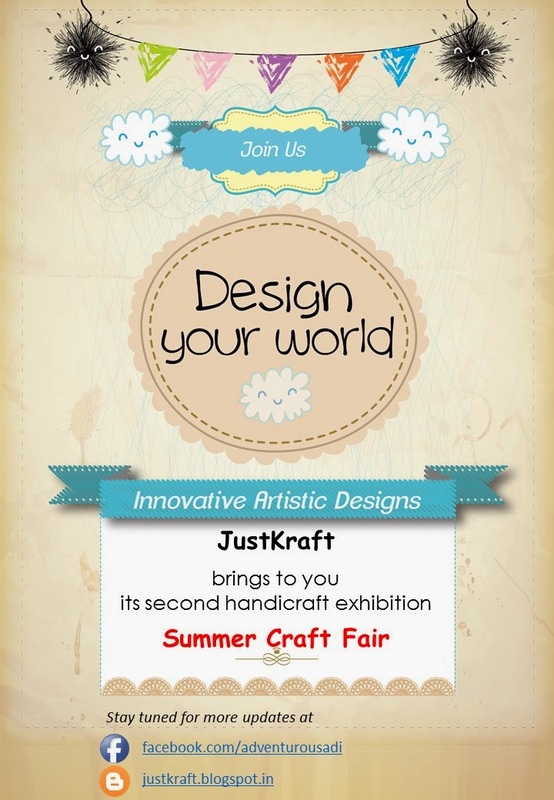 JustKraft is all thrilled to host yet another exhibition. All the creative lovers out there are invited to be my guest.